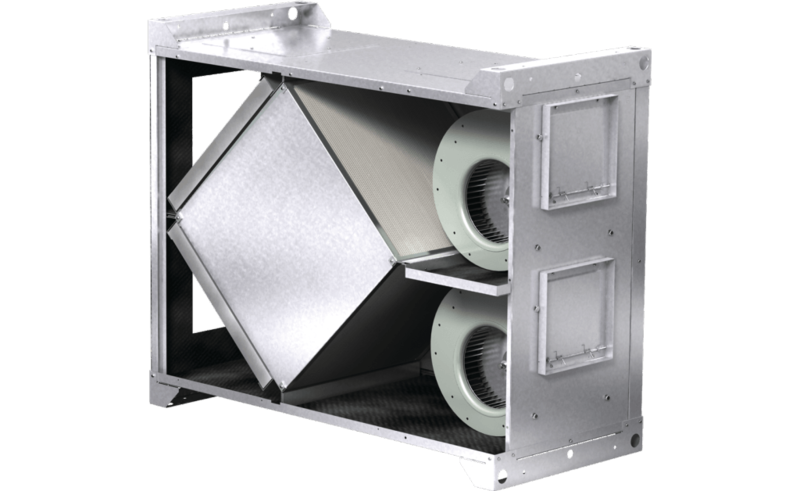 The MiniCore is a total enthalpy core energy recovery ventilator for commercial and institutional applications. The compact design makes it ideal for applications where both sensible and latent energy transfer is necessary. 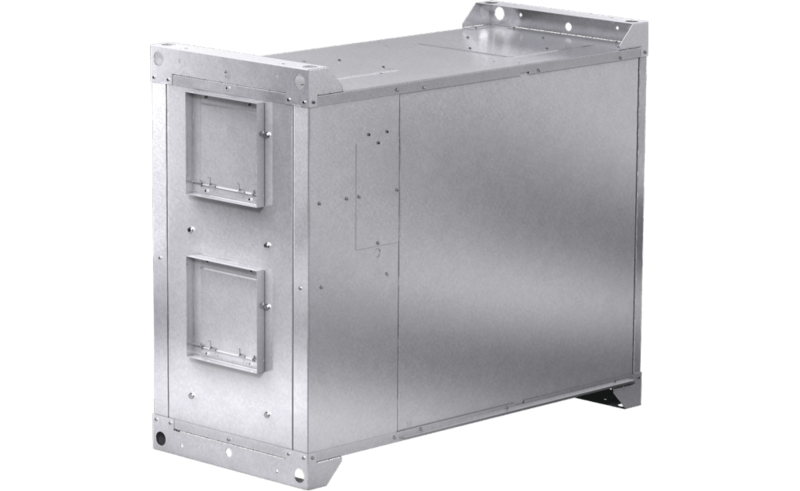 Units include a Vari-Green® motors providing additional energy savings with a highly efficient motor technology. Removable side panels for filter access.